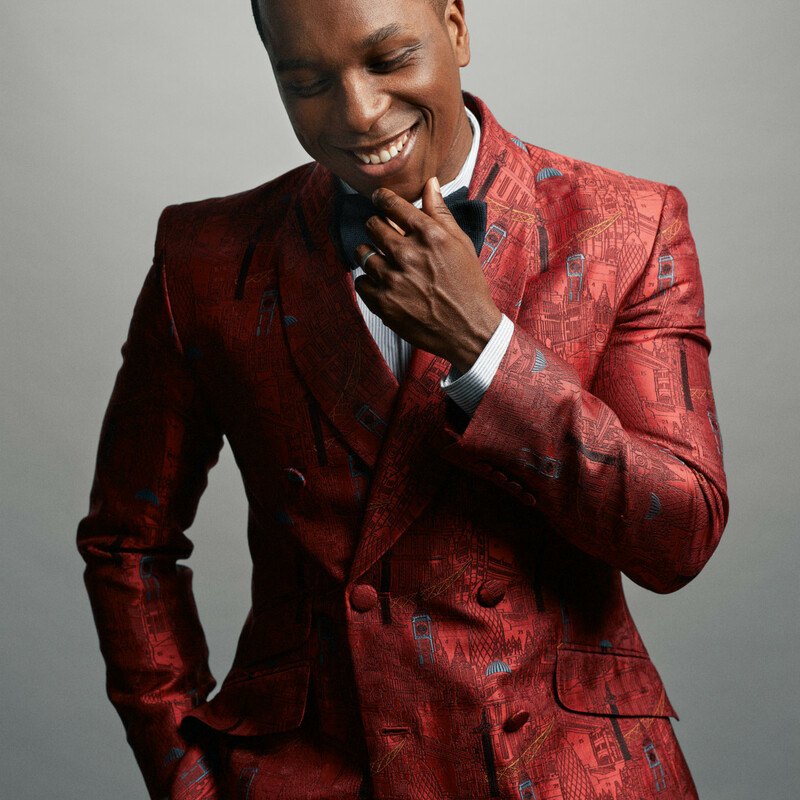 The Dallas Symphony Orchestra's 2018-2019 season will see a number of big-ticket artists, including Hamilton star Leslie Odom, Jr. and singer-actress Kristin Chenoweth, grace the Meyerson Symphony Center stage. 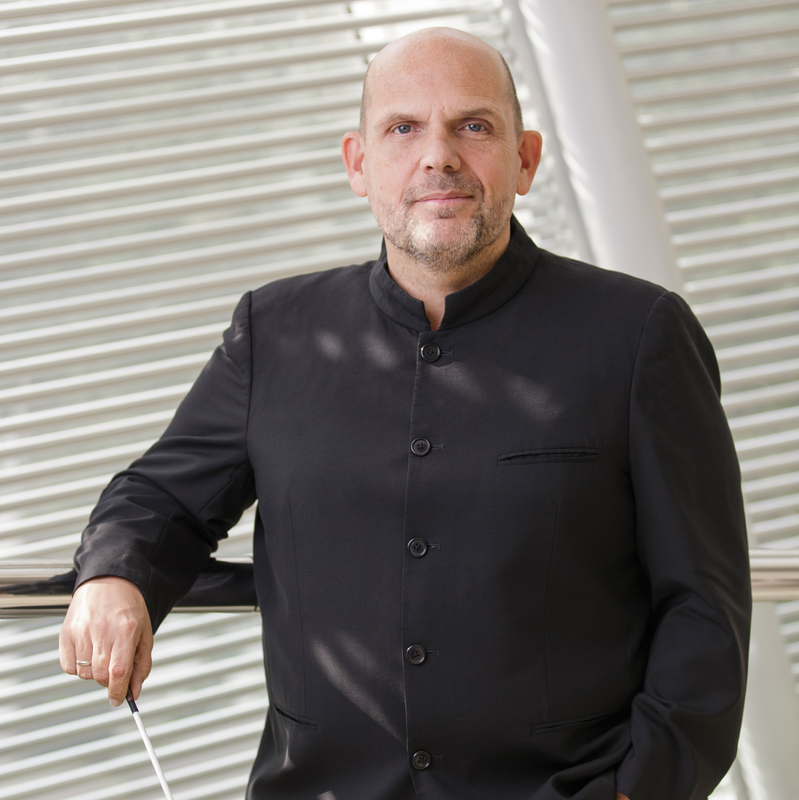 It will also be the DSO's first season without conductor Jaap van Zweden, who departs to lead the New York Philharmonic. While the search for the maestro's replacement continues, the DSO will welcome a variety of conductors from its "family" to take the lead, including Karina Canellakis, Ruth Reinhardt, and Claus Peter Flor, the organization announced on February 16. 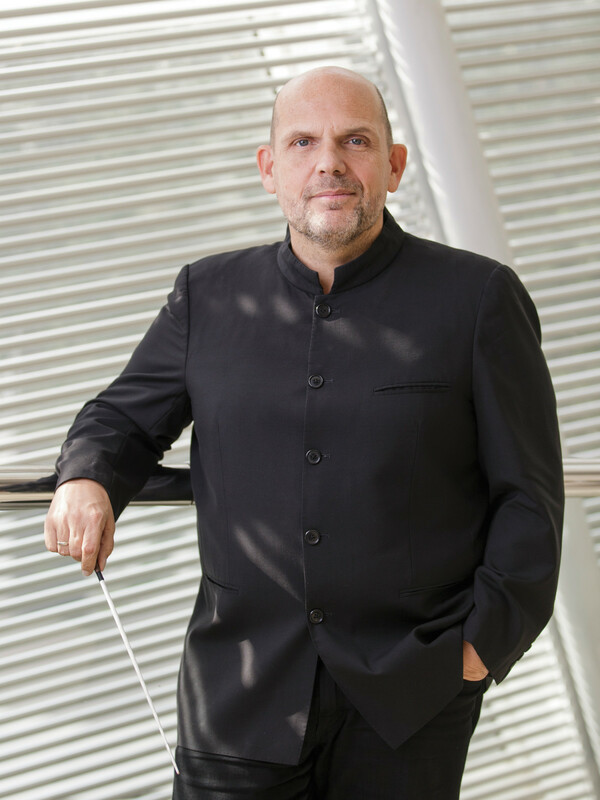 Van Zweden will return for a performance of Mahler’s Symphony No. 1 on March 14 and 15, 2019. Chenoweth, a star of both stage and screen, will start the season at the 2018 DSO Gala. The Tony Award winner will sing selections from Wicked and and other hits while guests enjoy an evening of food, fun, and festivities during the annual fundraiser on September 15. 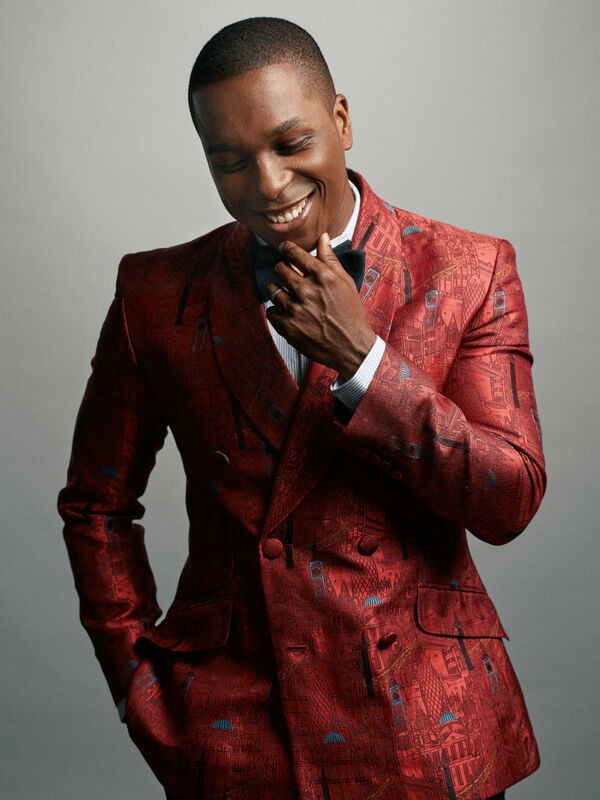 Odom will make his debut with the DSO, March 29-31, 2019. 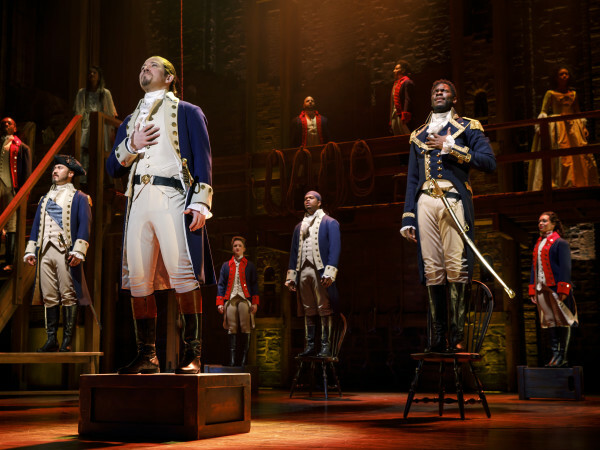 The concert will feature selections from Broadway, the American songbook, and songs from Hamilton. 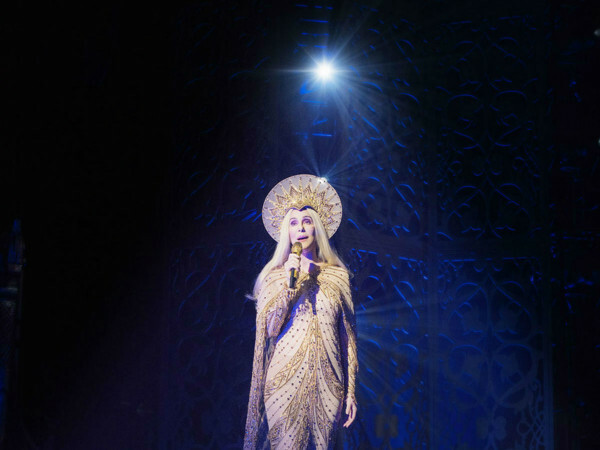 The concerts will take place just days prior to Hamilton starting its month-long stay at the Music Hall at Fair Park. In addition to Odom, the Pops section of the season, conducted by Jeff Tyzik, will include tributes to the music of Prince, Andrew Lloyd Webber, and John Williams, as well as screenings of Jurassic Park, Star Wars: A New Hope, and The Little Mermaid. Next season will highlight American music in several concerts. Pulitzer Prize- and Grammy Award-winning composer John Adams will make his DSO debut as conductor in performances of his own works, January 31-February 2, 2019. American conductor David Zinman will conduct Aaron Copland’s Appalachian Spring, November 1-4. And Jamie Bernstein, daughter of composer Leonard Bernstein, will appear in a Family Concert presentation of “The Bernstein Beat” on November 10, 2018, as part of a series in celebration of the composer’s centennial. Noted guest artists making appearances on DSO Classical Series concerts include Jonathan Biss, Yefim Bronfman, David Fray, Karen Gomyo, Hélène Grimaud, Augustin Hadelich, Jan Lisiecki, Daniel Müller-Schott, and Orli Shaham. Violinist Leonidas Kavakos has been named DSO artist-in-residence. The DSO also announced that the fifth annual Soluna festival will take place April 6-28, 2019 to align with Dallas Art Fair and the city-wide Dallas Arts Month. Subscription packages for the 2018-19 season are now on sale and range from $119-$1,789. Single tickets will go on sale in Summer 2018. More information on the programming and package offerings is available at www.mydso.com or by calling 214-TIX-4DSO.